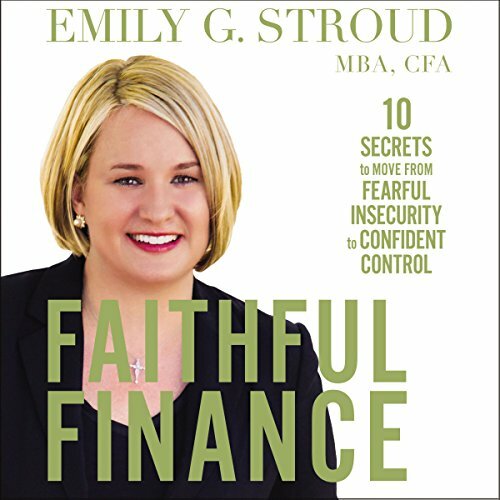 Showing results by author "Emily G. Stroud"
Many of us feel overwhelmed and ill equipped to deal with our personal finances. We wonder if we will ever experience financial freedom. We want to make wise decisions and spend money on what matters, but we just don't know how. Presented in a conversational style, this practical guide offers 10 life-changing secrets that work in every financial situation, for every income level, at every stage of life. With engaging stories and practical examples, Emily empowers you to make choices that will allow you and your loved ones to enjoy financial freedom for years to come.